Tramlines at Maida Vale Saturday 25 July – The Continued Adventures of a Kick-Arse Guitar Combo! We’re on a at 9pm and in great company throughout the day! Free Entry always! No wristband required! 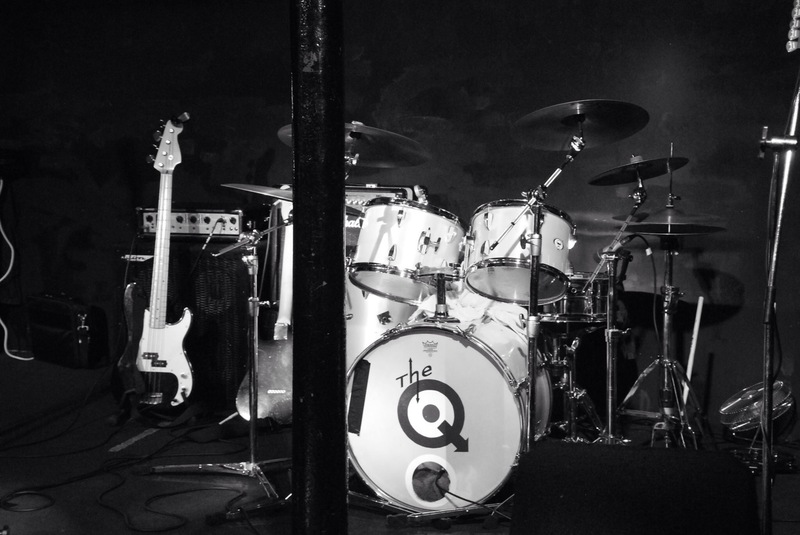 PreviousBack at The Queen Vic, Stroud for a ‘diamond’July gig!